Diabetes during pregnancy, also called gestational diabetes, is a condition that only occurs during pregnancy. A woman who has never had diabetes before may suffer from gestational diabetes during her pregnancy. Research shows that two percent of pregnant women suffer from gestational diabetes. It is important to keep gestational diabetes under control to eliminate the chances of mother and baby being affected in any way. As pregnancy progresses, there is a chance that blood sugar levels will rise. The gynecologist must refer the patient to a diabetes health team to ensure proper care. Normally, the diabetes health team consists of a diabetes specialist, a diabetes educator, an endocrinologist, and a nutritionist. This team will work together to help the pregnant woman control her blood sugar levels. Your health team can adjust the diabetes treatment according to the progress or deterioration of the patient. The main goal of this treatment is to ensure the health of the mother and the child. This can only be achieved if the mother is healthy during the entire pregnancy. Diabetes during pregnancy is not dangerous or alarming. It just needs the right care at the right time. Diabetes is a condition in which not enough insulin is excreted or the secreted insulin is not used appropriately. During pregnancy, various hormones block the action of insulin, preventing it from working. To cope with the changes during pregnancy, your body needs to produce more insulin. If your body is unable to produce the extra amount of insulin, you will gradually develop gestational diabetes. This type of diabetes usually starts in the second phase of pregnancy. Diabetes during pregnancy usually disappears after the birth of the baby. If diabetes persists after birth, it usually means that diabetes already existed before pregnancy. Mothers may be prone to serious problems when carrying a baby, if they also have diabetes. Some of the problems can lead to strokes and seizures. There are many things a diabetic mother can do to take care of a baby during pregnancy. The most important thing is to monitor your blood sugar level very closely and to be strict about your diet. Treatment of diabetes during pregnancy: There are nursing homes with specialized doctors and nurses who pay close attention to diabetes during pregnancy. Women with gestational diabetes have frequent prenatal appointments. If a pregnant woman is diagnosed with gestational diabetes, it is necessary to take regular blood glucose tests to monitor the level. It is important to be very careful with one’s diet. It is necessary for the woman affected by gestational diabetes to be active in order to keep blood sugar levels within the normal range. Work with your doctor and plan a diet that is just right for you and your baby. Walking is a good exercise if you are pregnant. Check with your doctor regularly and make sure everything is just right. Staying with a doctor who is on top of the pregnancy will help you to find any problems that could possibly be treatable. Pregnancy and diabetes can be dangerous if not monitored closely. A healthy baby and a healthy mother are the most important goal. Many pregnant women will experience some of the symptoms most closely associated with gestational diabetes. 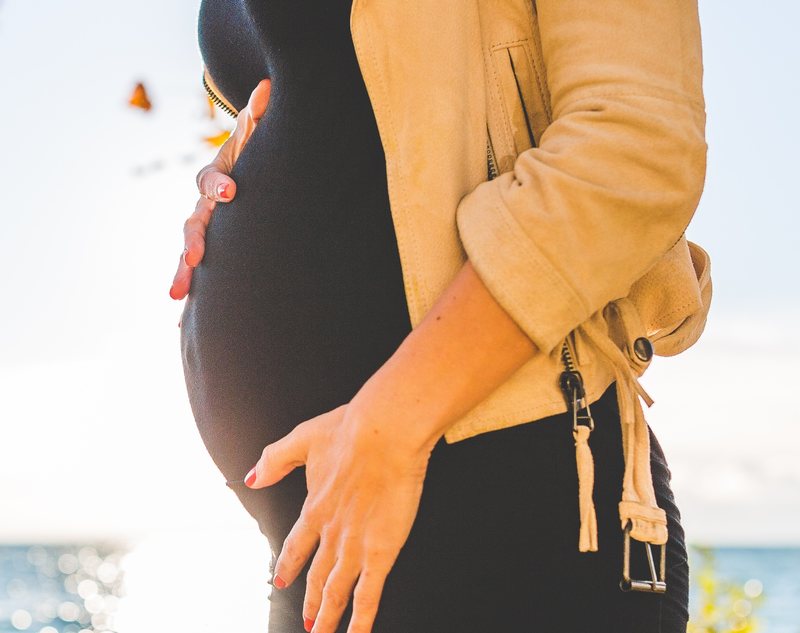 Because it may be hard to tell if you have this disease or not, it is always better to check blood sugar levels every month during pregnancy because there are few or no specific symptoms.